I’ve got hats on my mind. I just want to get some shade from the sun and wouldn’t mind getting it from a straw hat from the Céline Pre-Fall 2013 collection, like the one above. 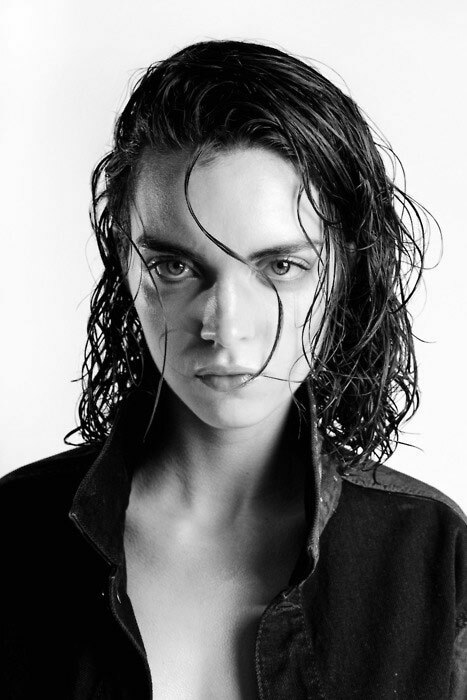 Magda Laguinge is my latest model crush. Such a girly, yet androgyne look – and of course, her short hair. I got so obsessed with Hana’s hair last weekend I just wanted to cut my off immediately. I love that simple look short hair do. Anyway, Magda is seen all over for the moment and for instant you can follow a tiny bit of her model diary right here.